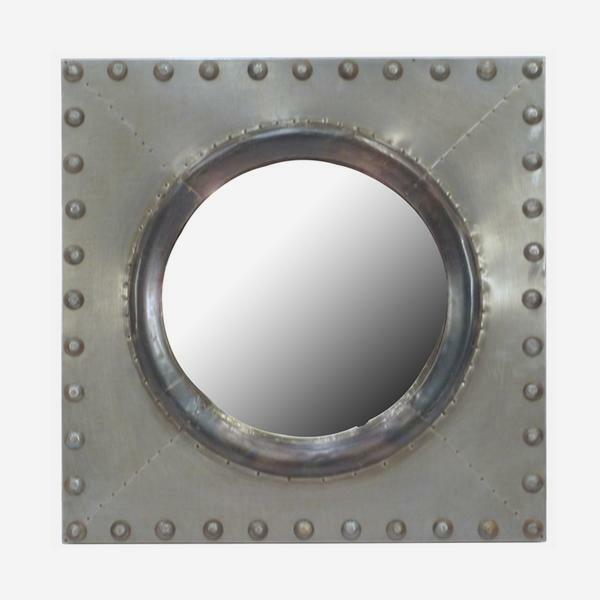 A small industrial style convex, circular mirror featuring a studded iron and zinc square frame. Ocampo recalls nautical portholes with its relaxed metal finish and spotted stud detailing. 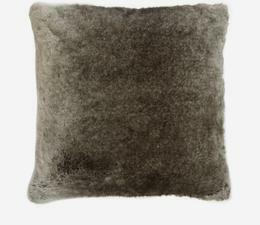 Pair with some colourful kilim patterns to warm up a room and transport you on a naval journey to faraway exotic sands.